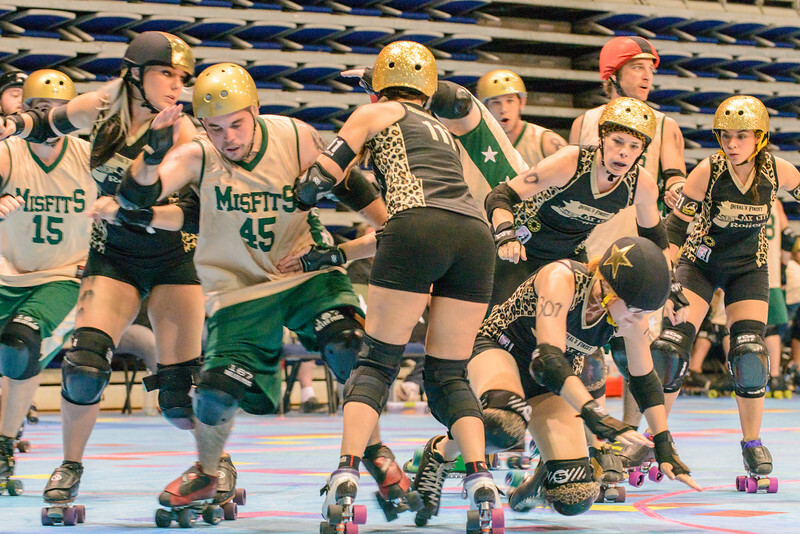 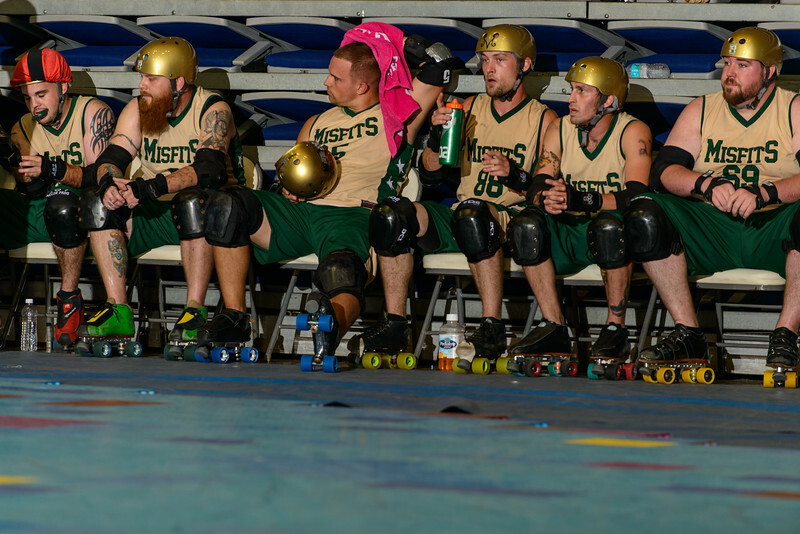 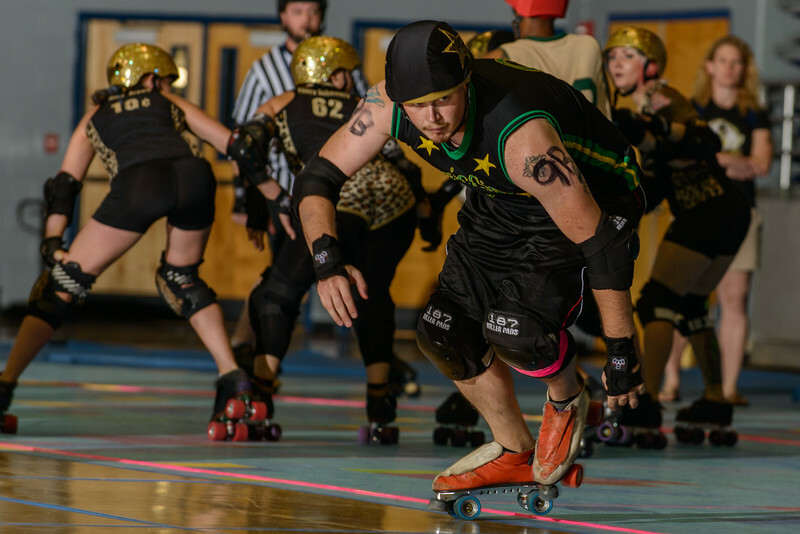 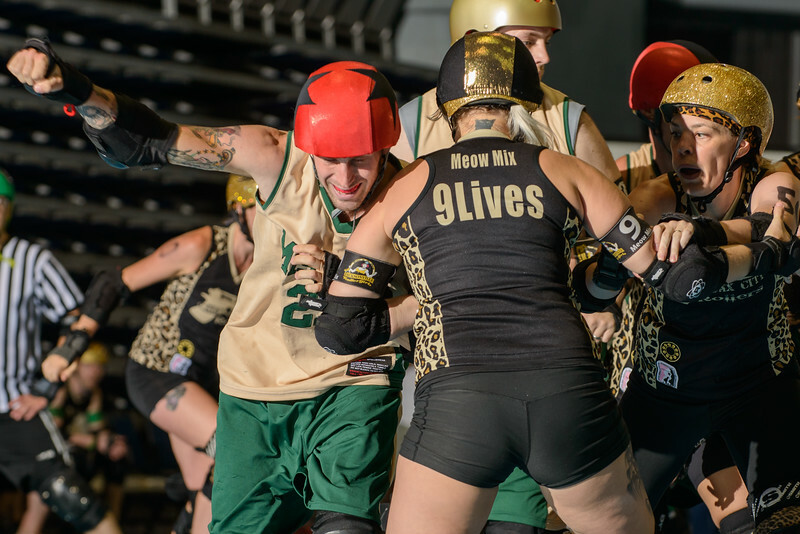 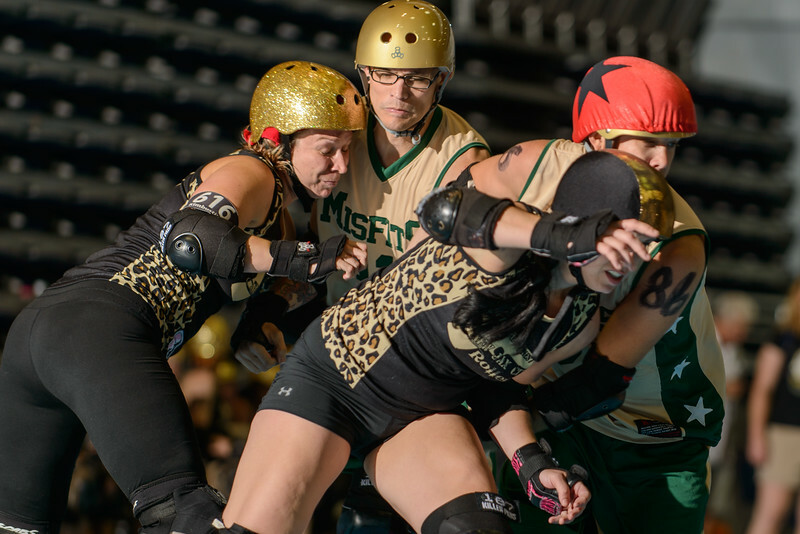 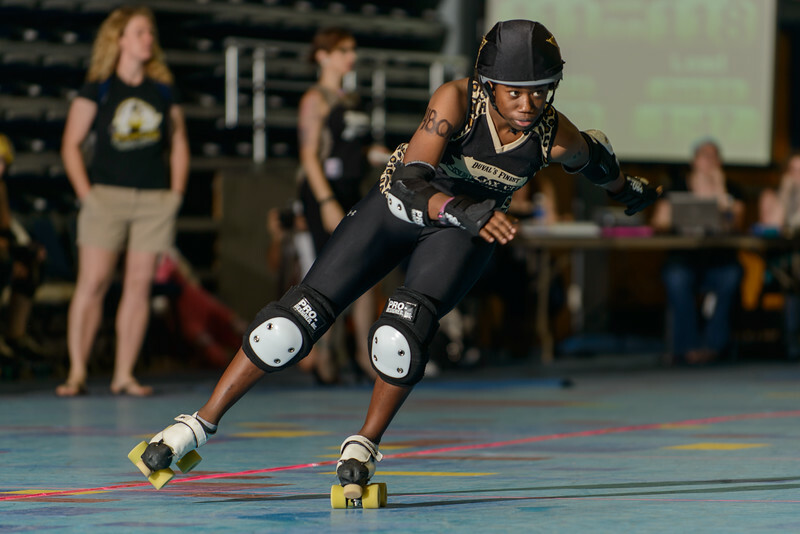 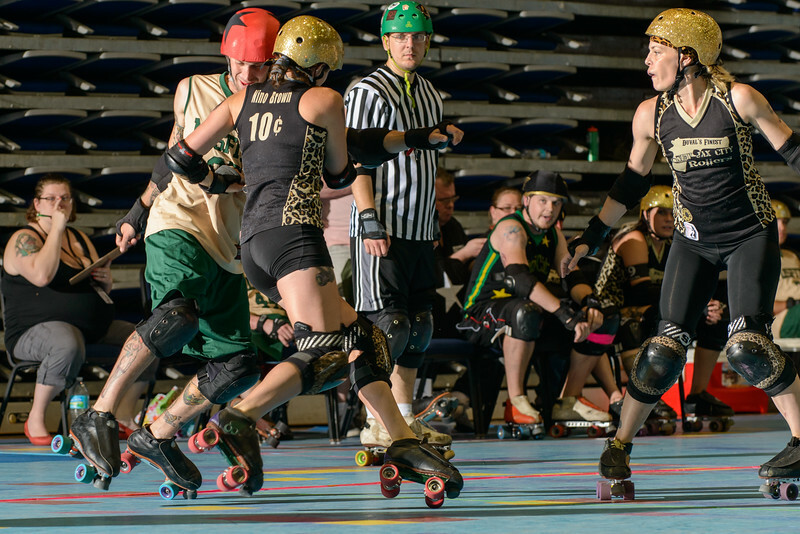 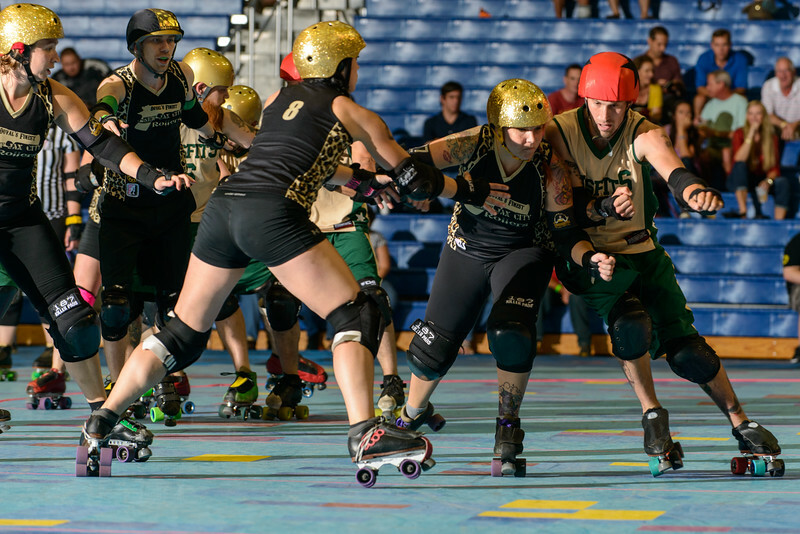 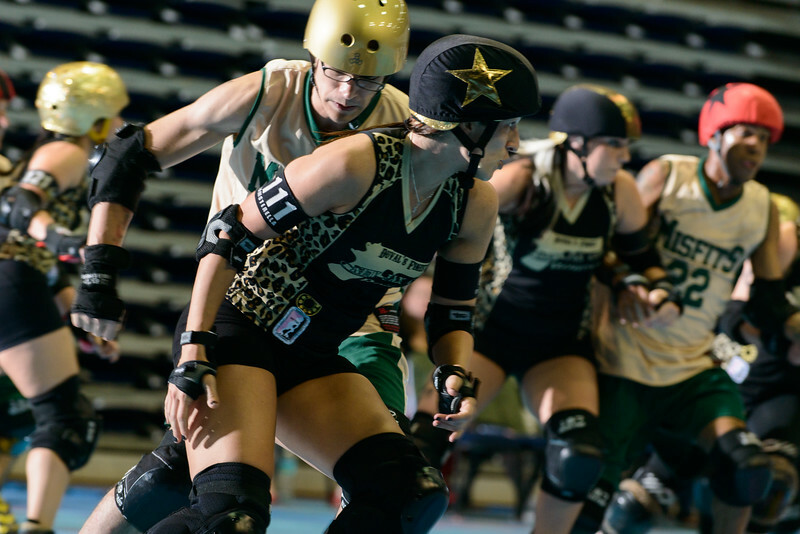 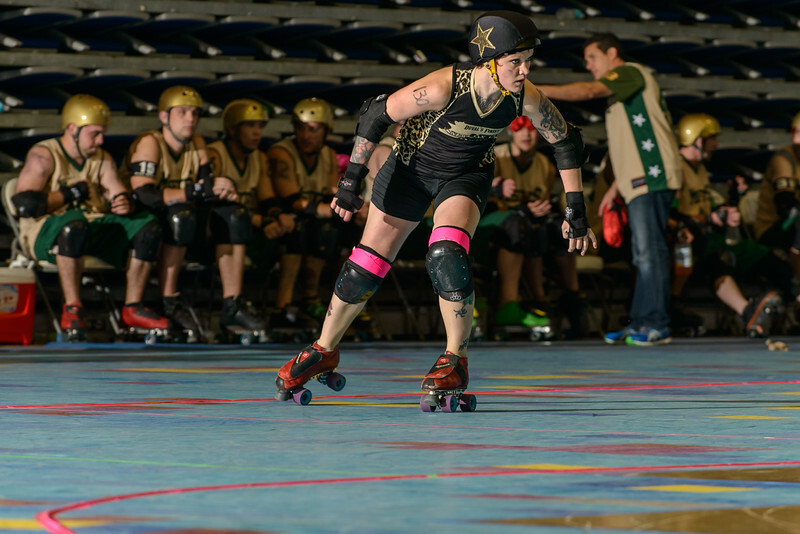 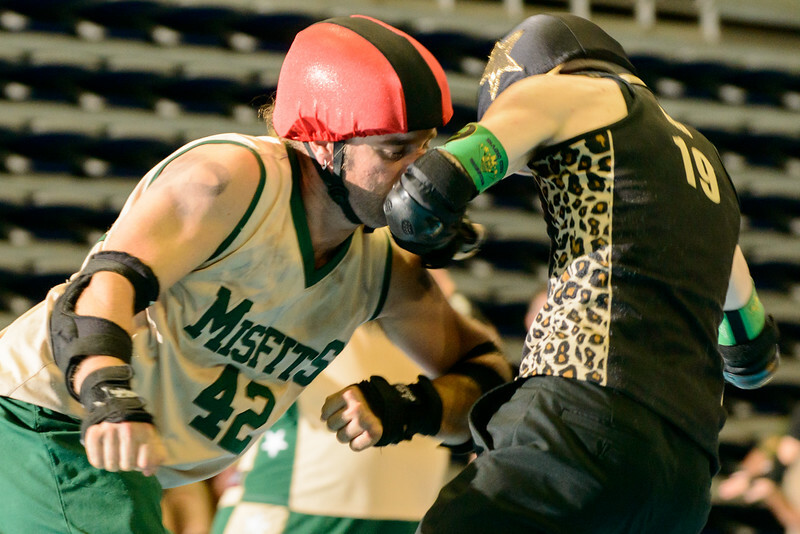 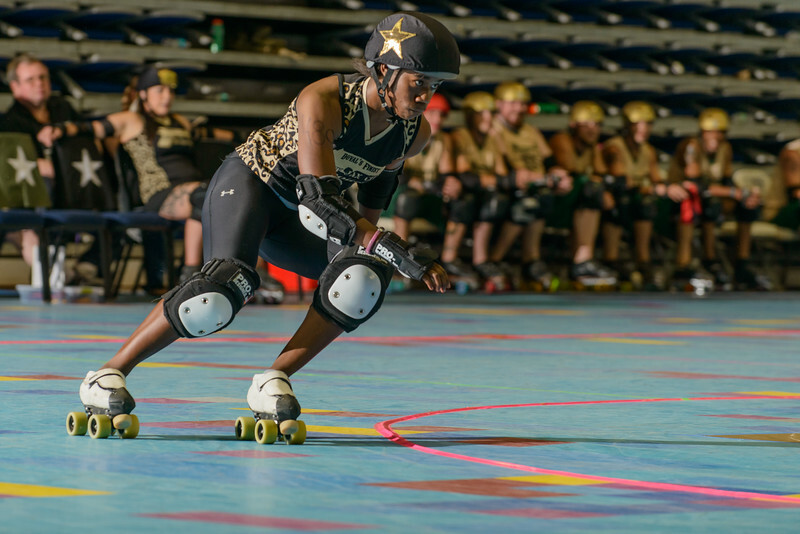 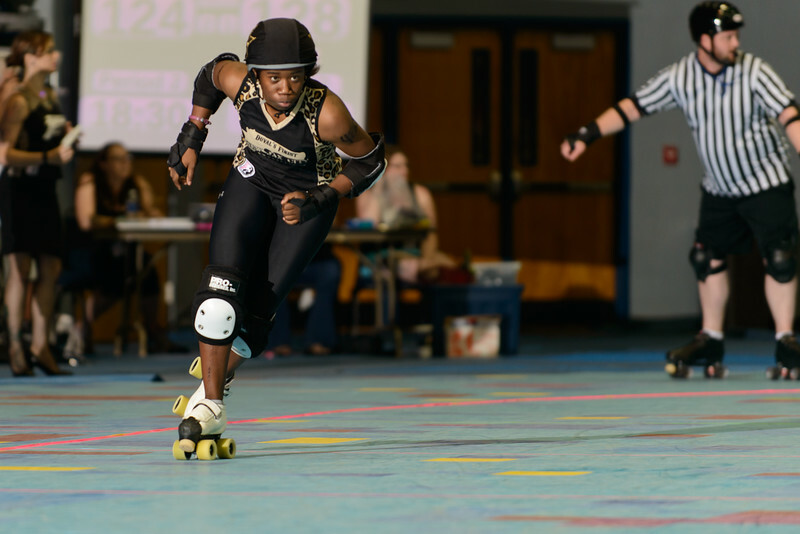 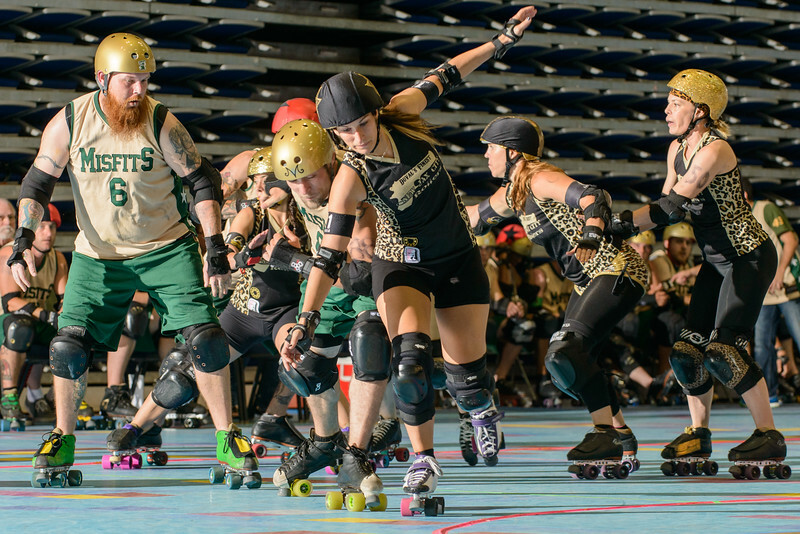 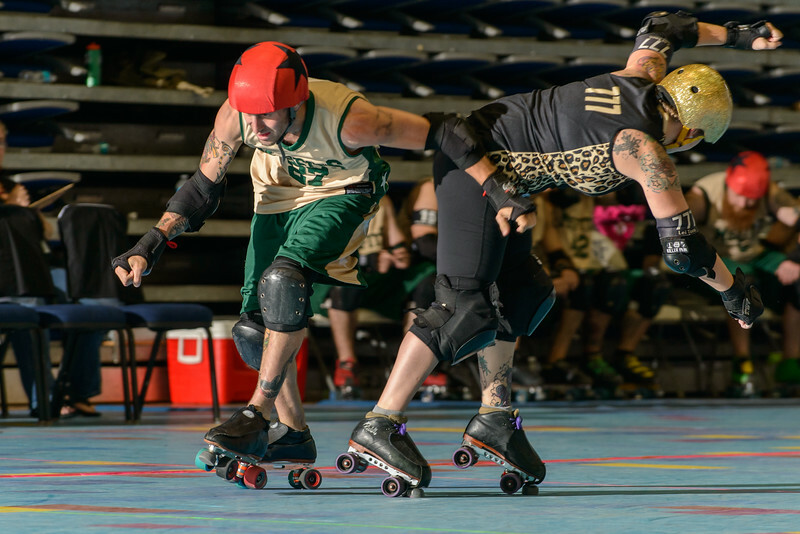 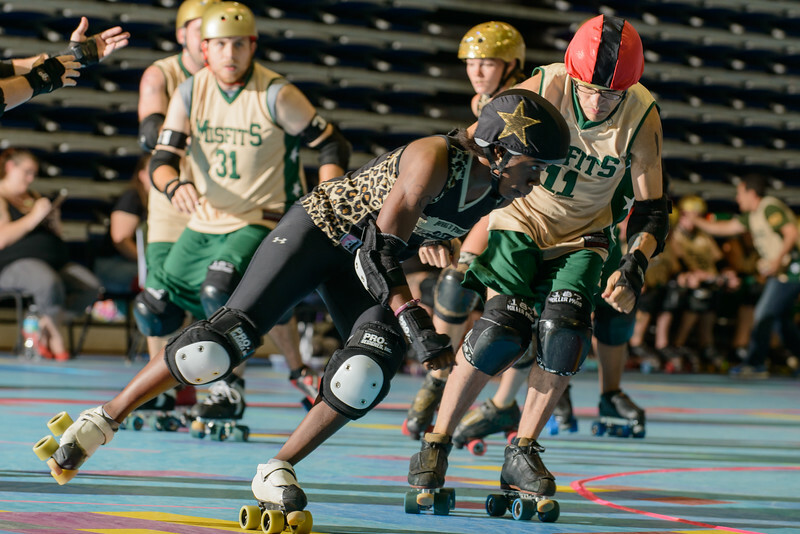 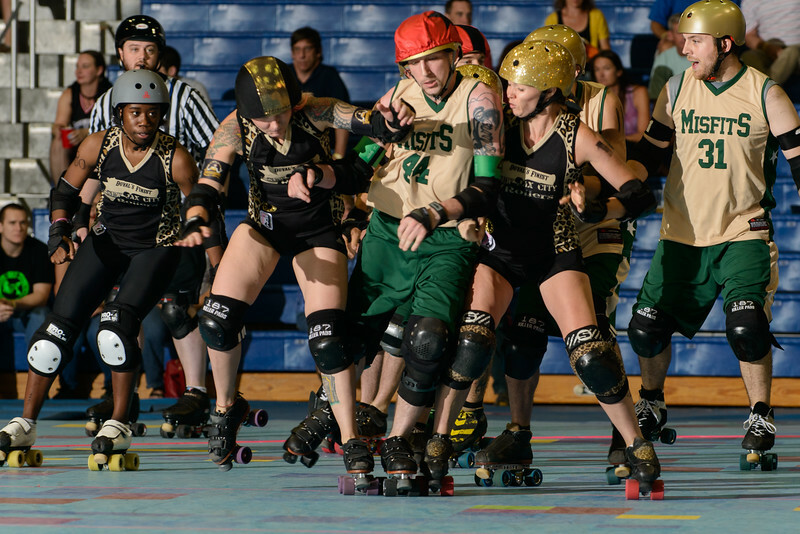 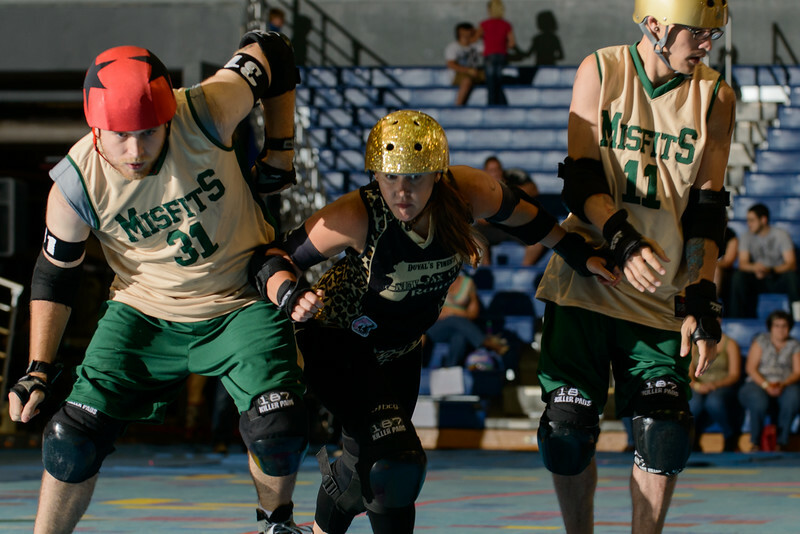 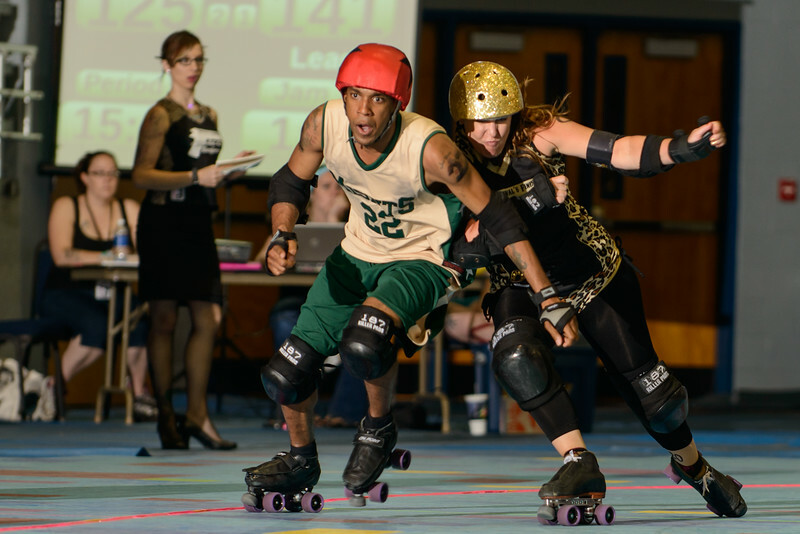 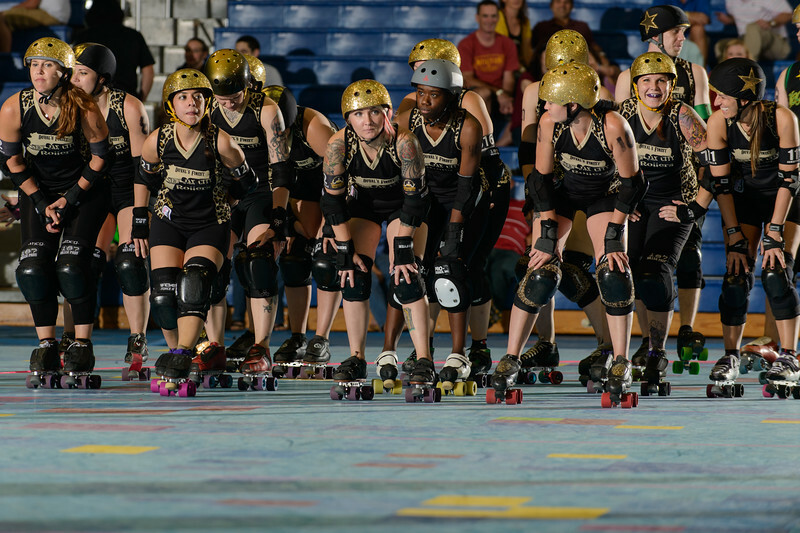 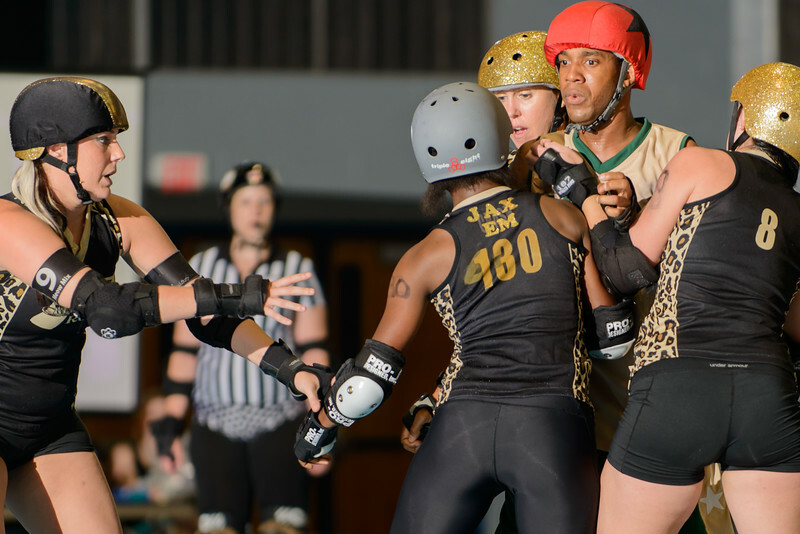 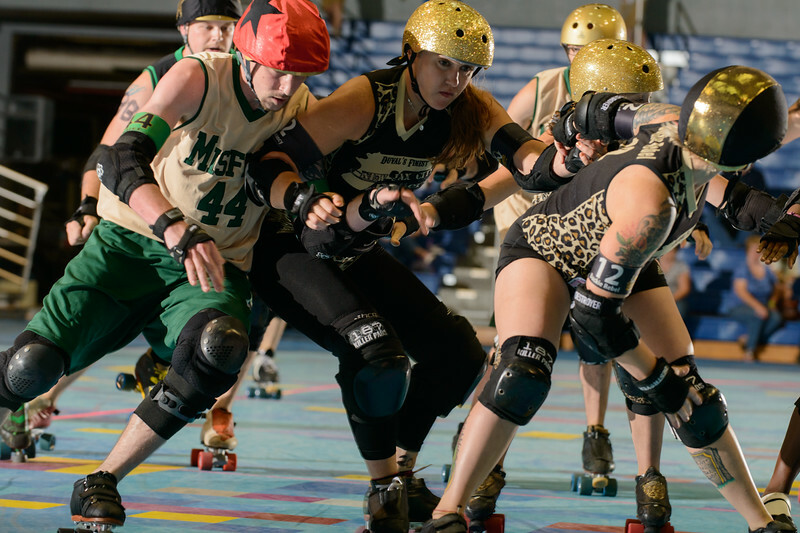 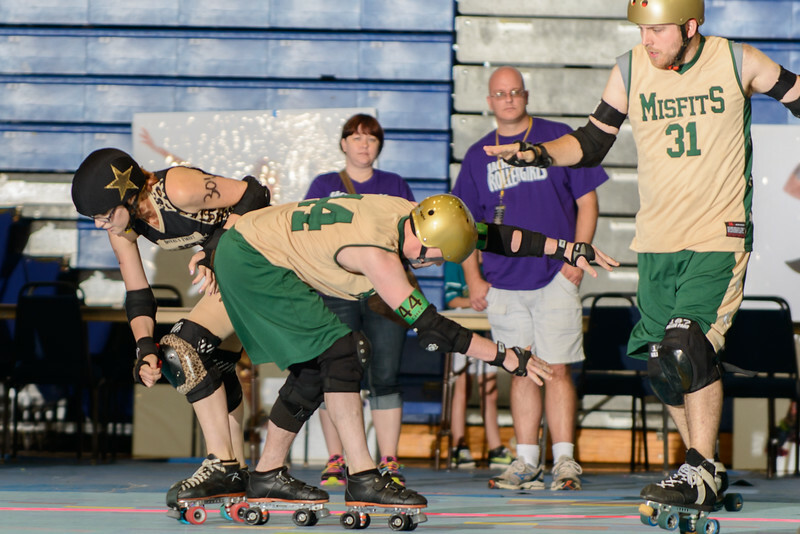 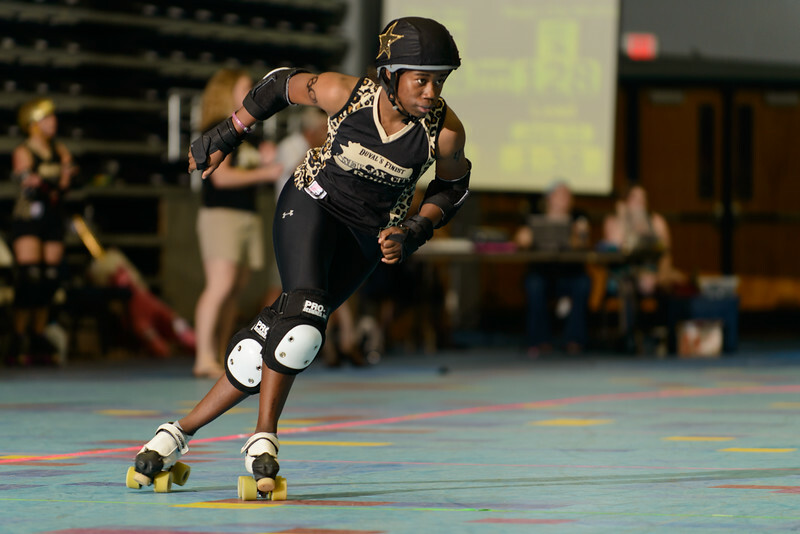 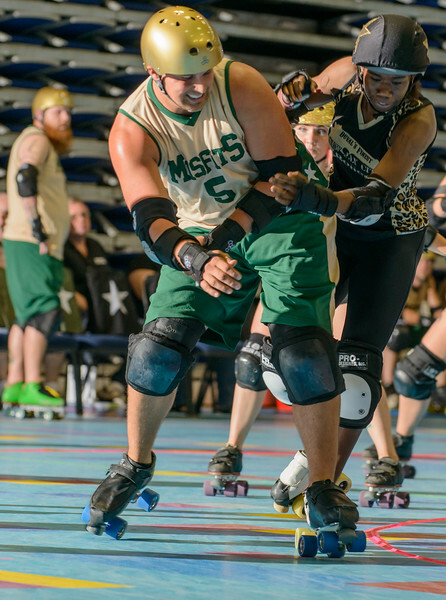 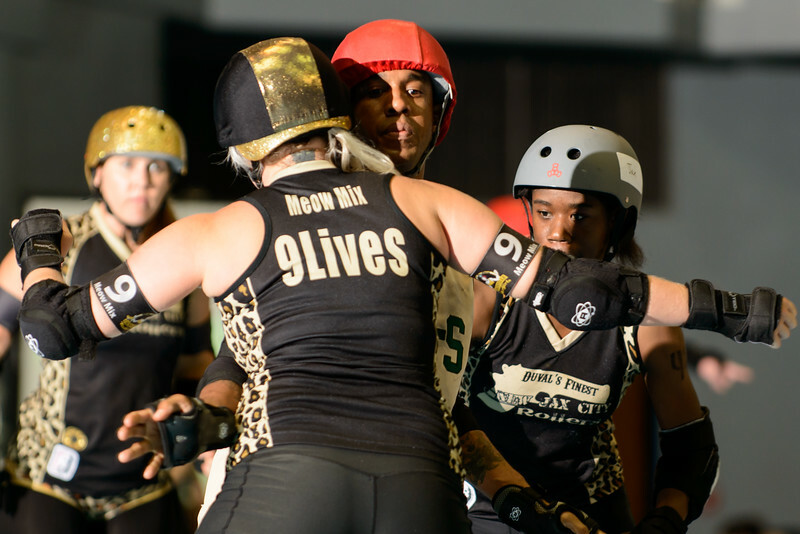 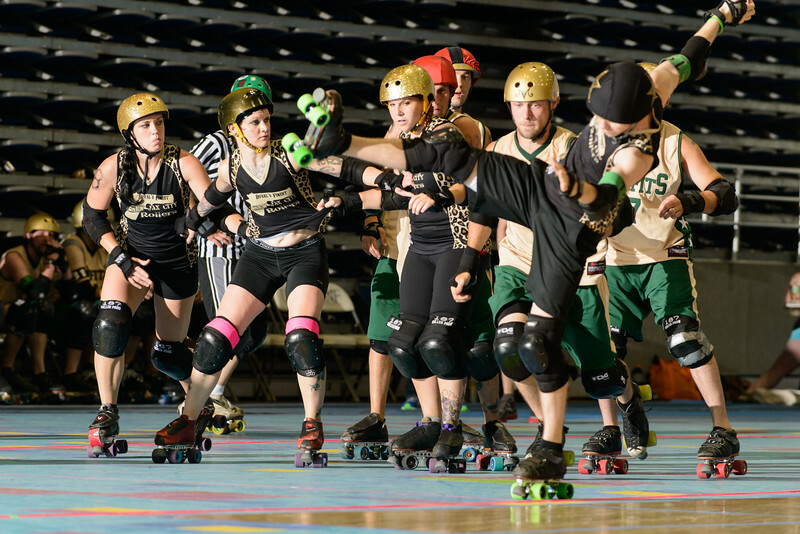 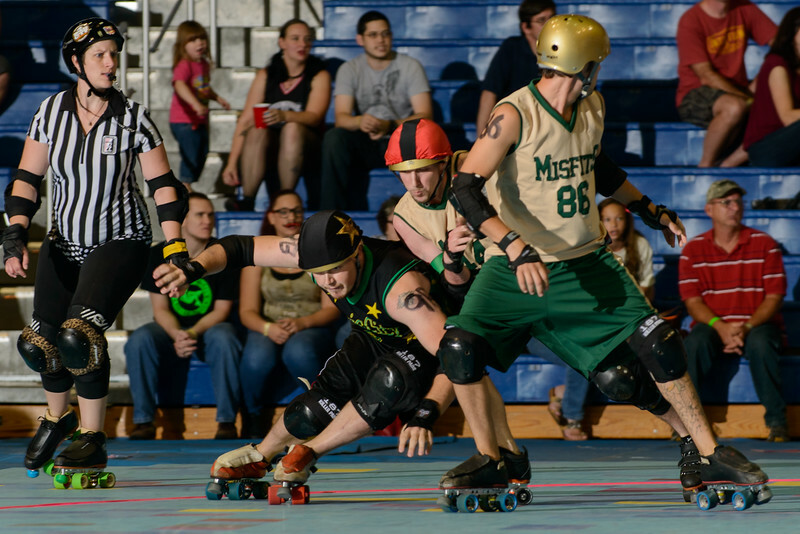 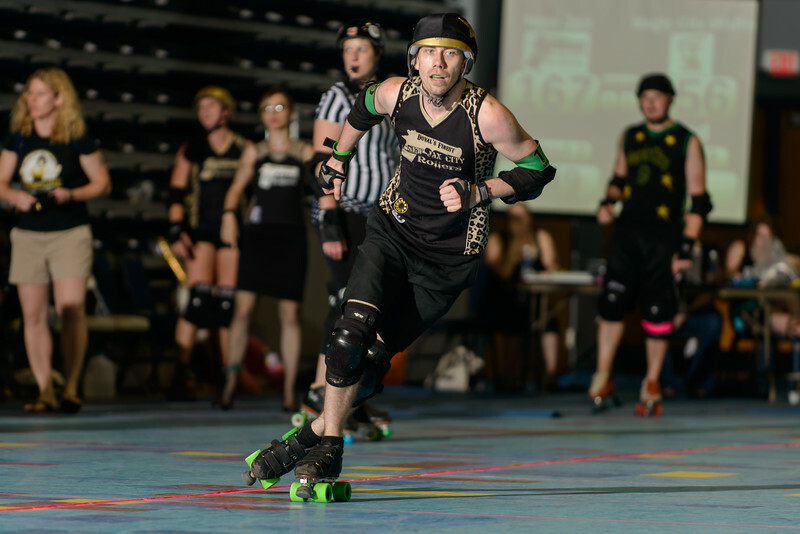 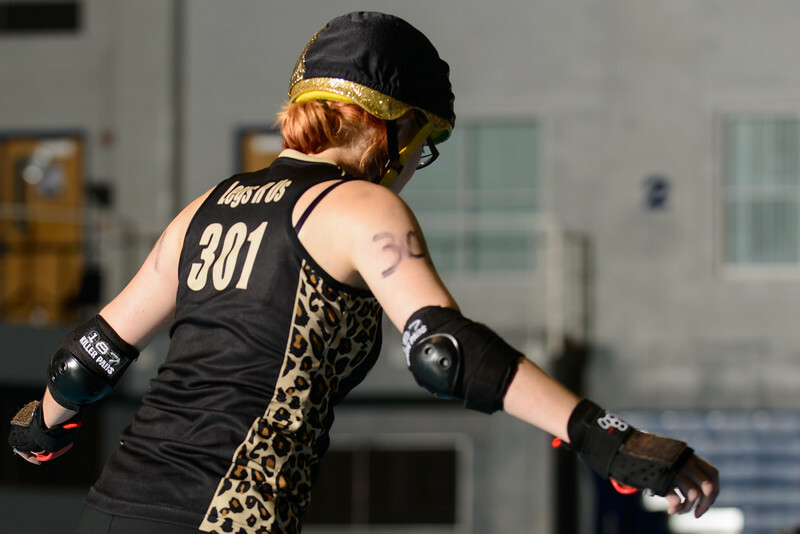 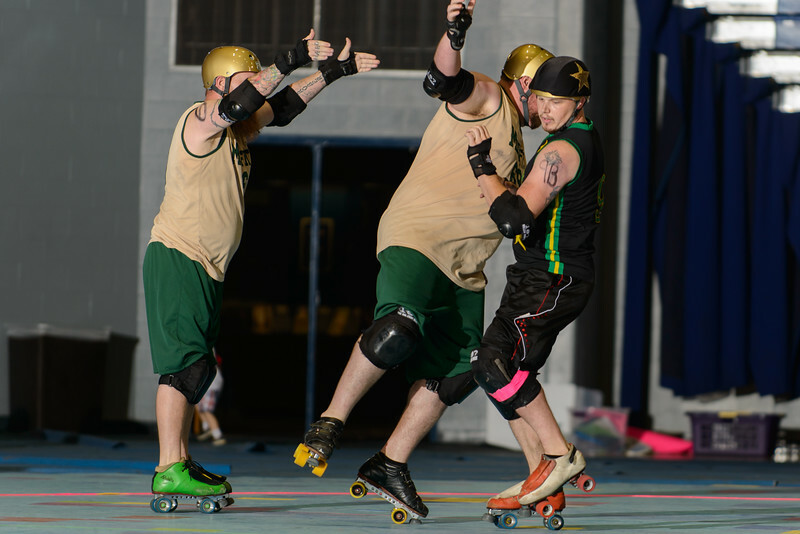 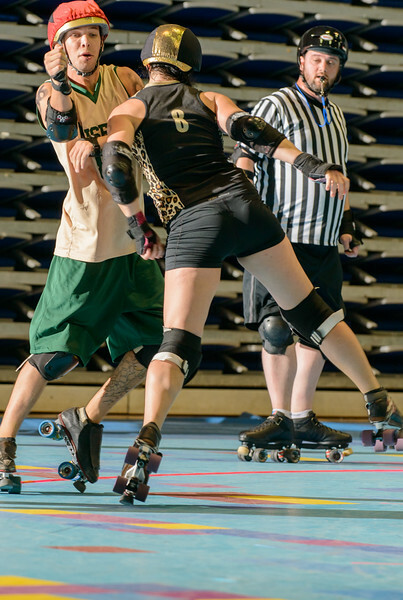 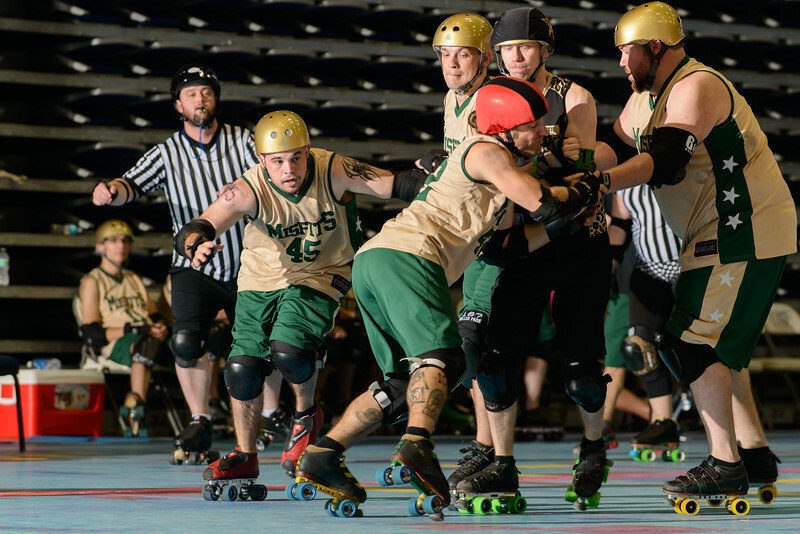 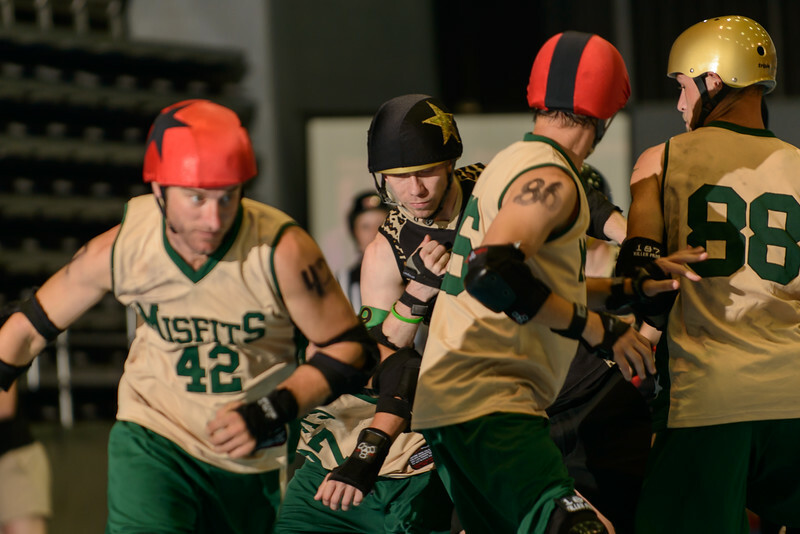 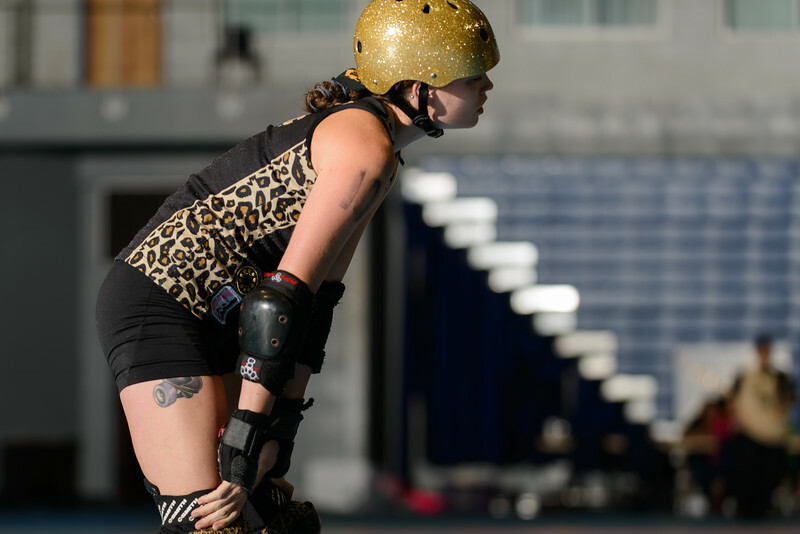 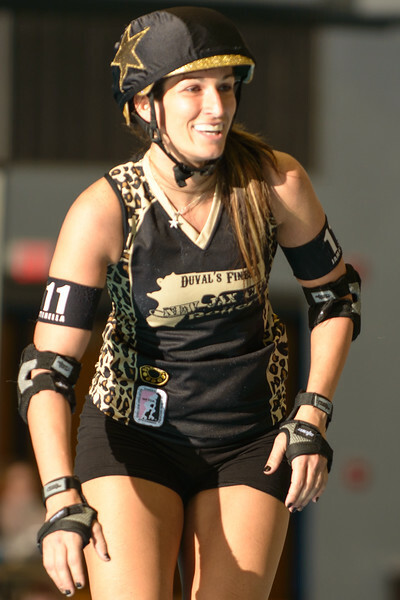 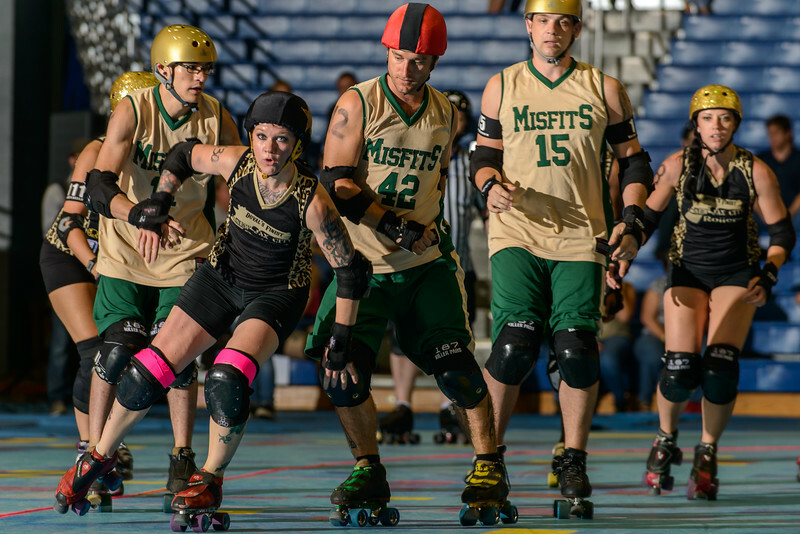 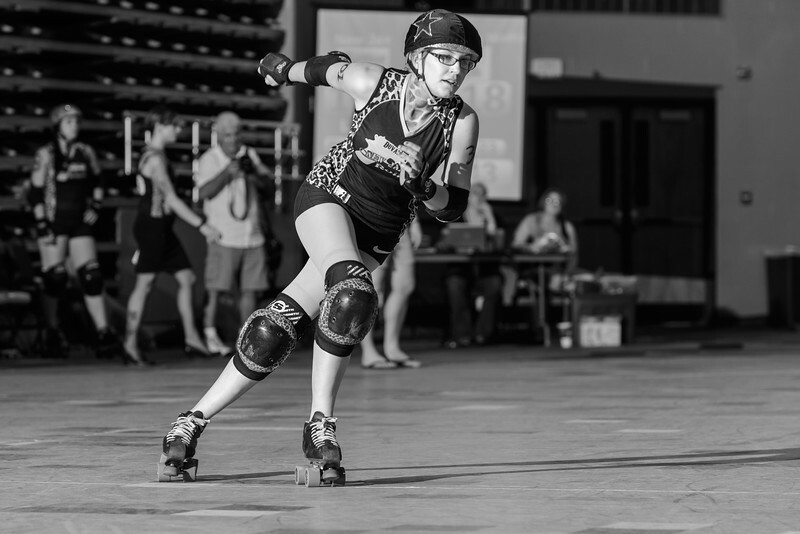 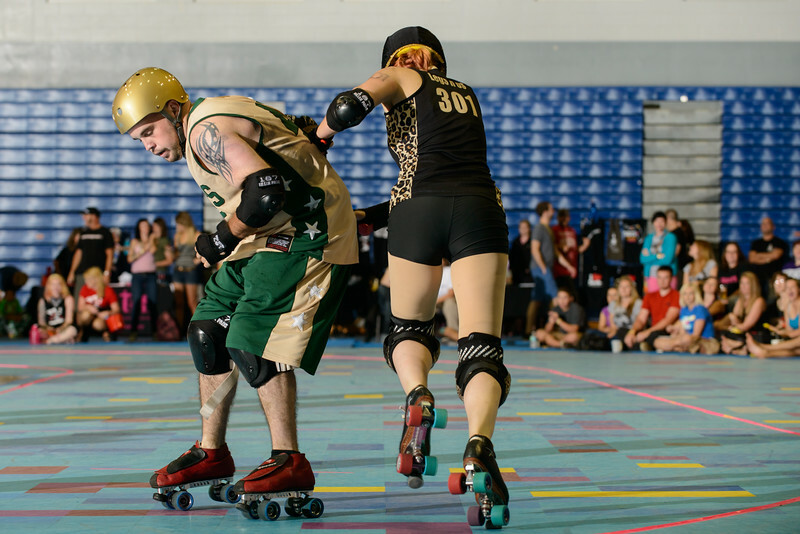 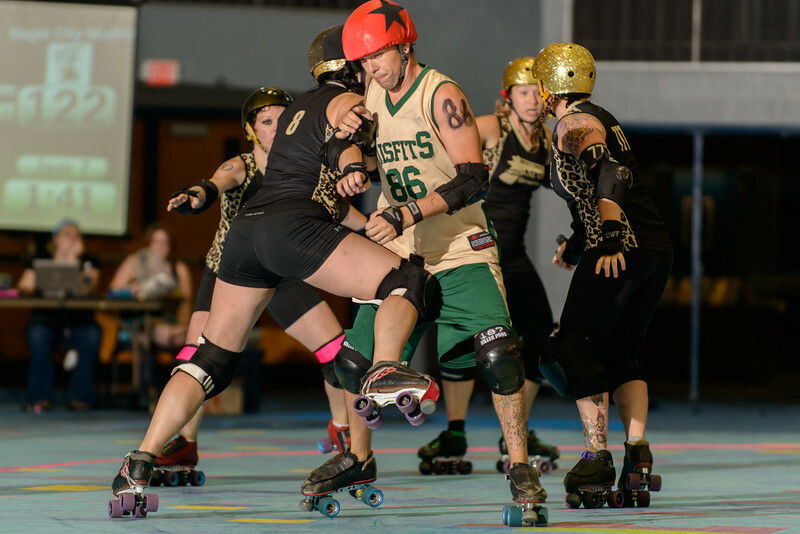 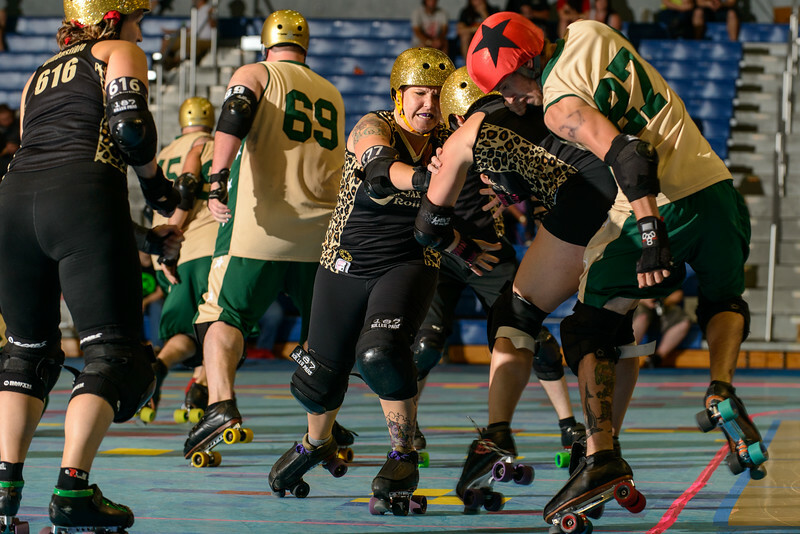 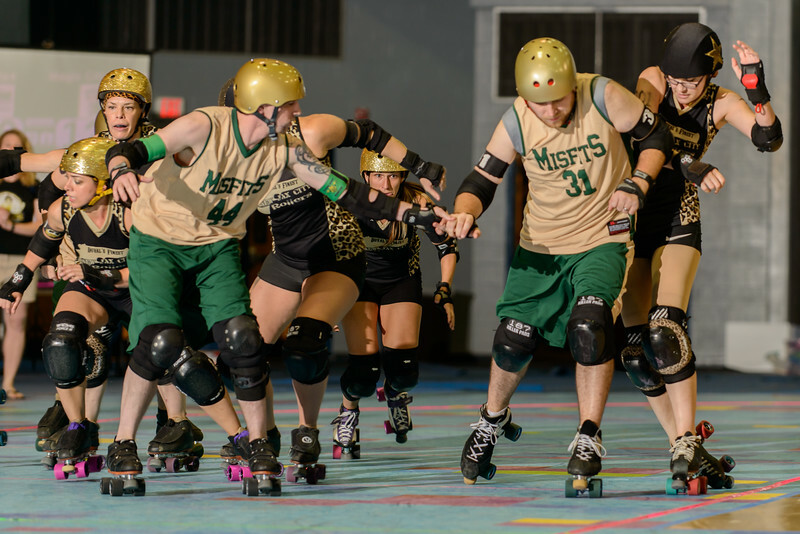 Jax All-Stars v Jax Misfits - Feel free to tag and share! 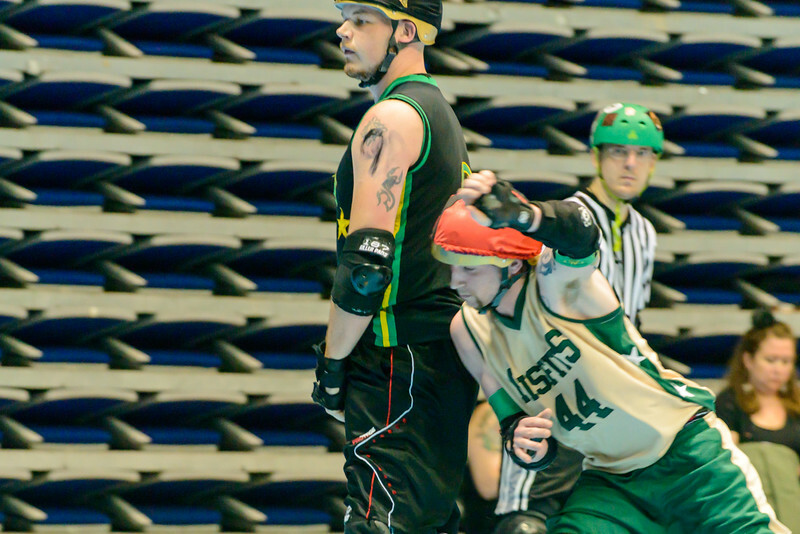 No use outside Facebook without permission. 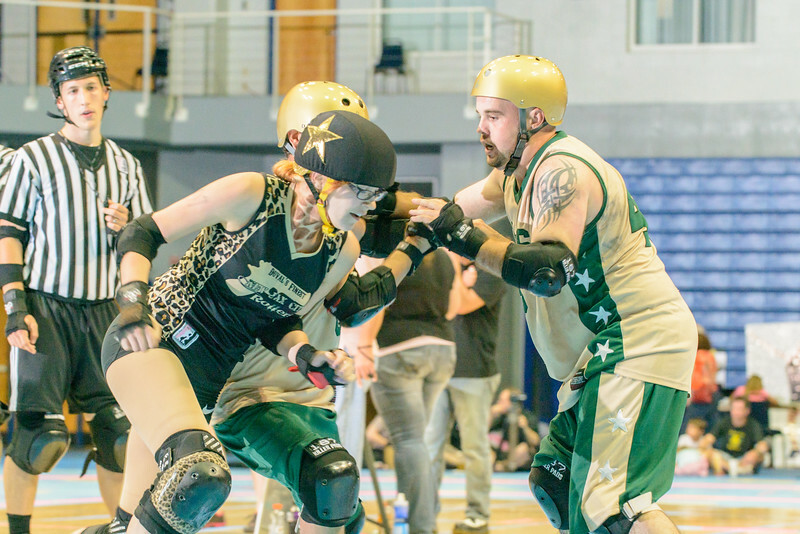 © Perrone Ford All rights reserved.